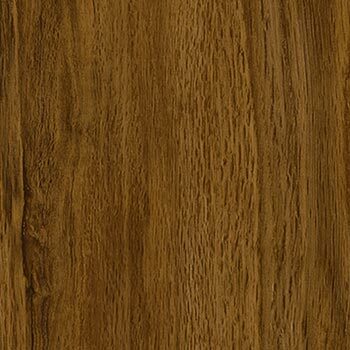 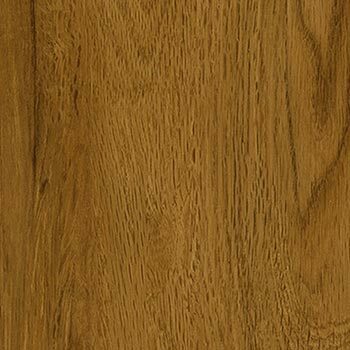 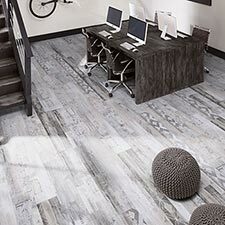 Milliken Wood Collection Oak Luxury Vinyl Plank Flooring is super durable floor collection for both home and business environments. 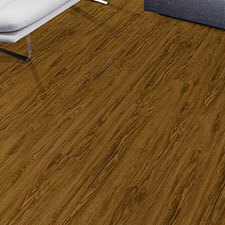 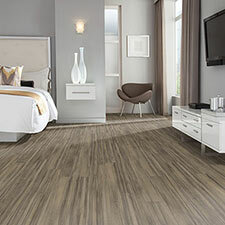 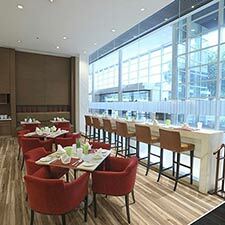 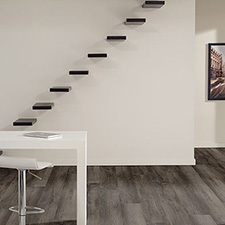 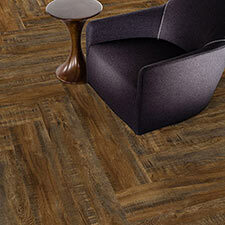 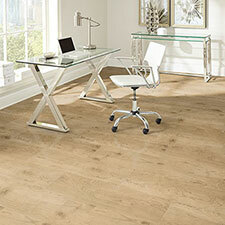 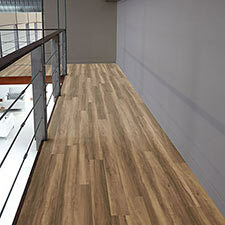 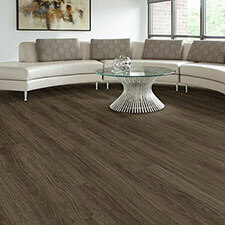 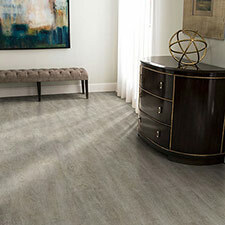 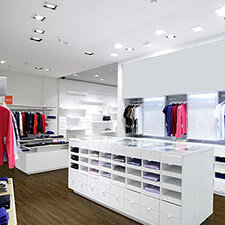 These vinyl planks are excellent options for high traffic areas. 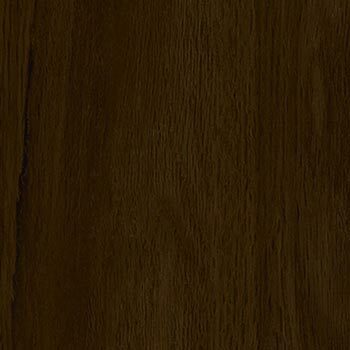 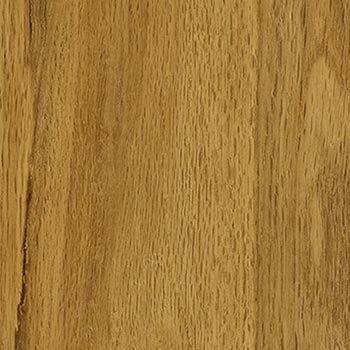 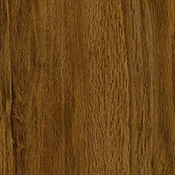 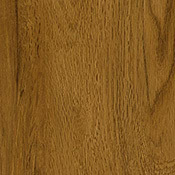 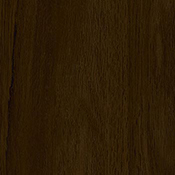 Oak features 4 beautiful colors that will look great in any area. 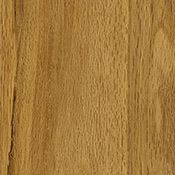 All of these plank options are long lasting and can be polished for a just like new look.